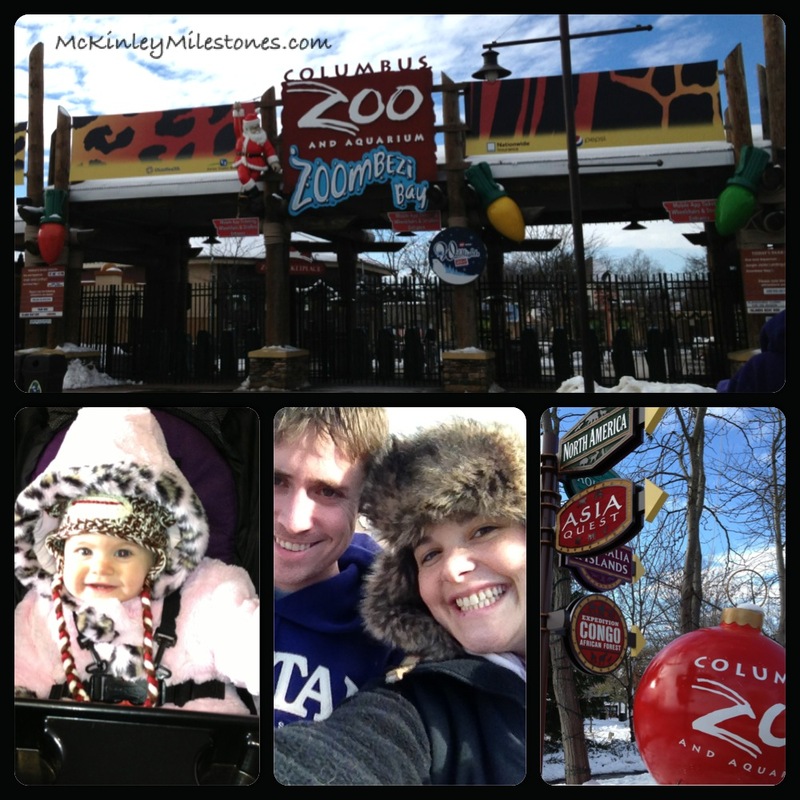 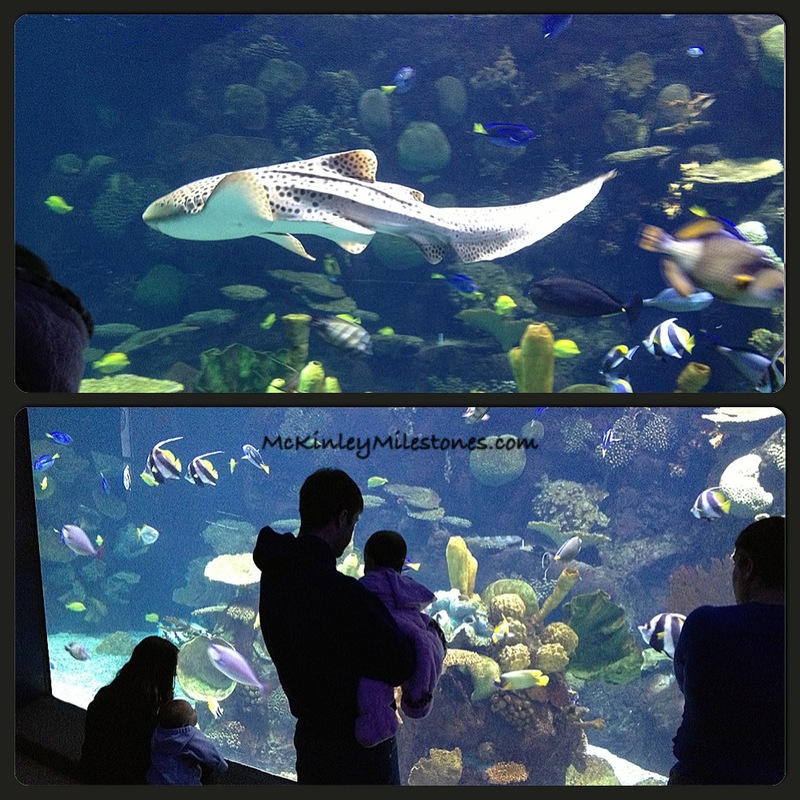 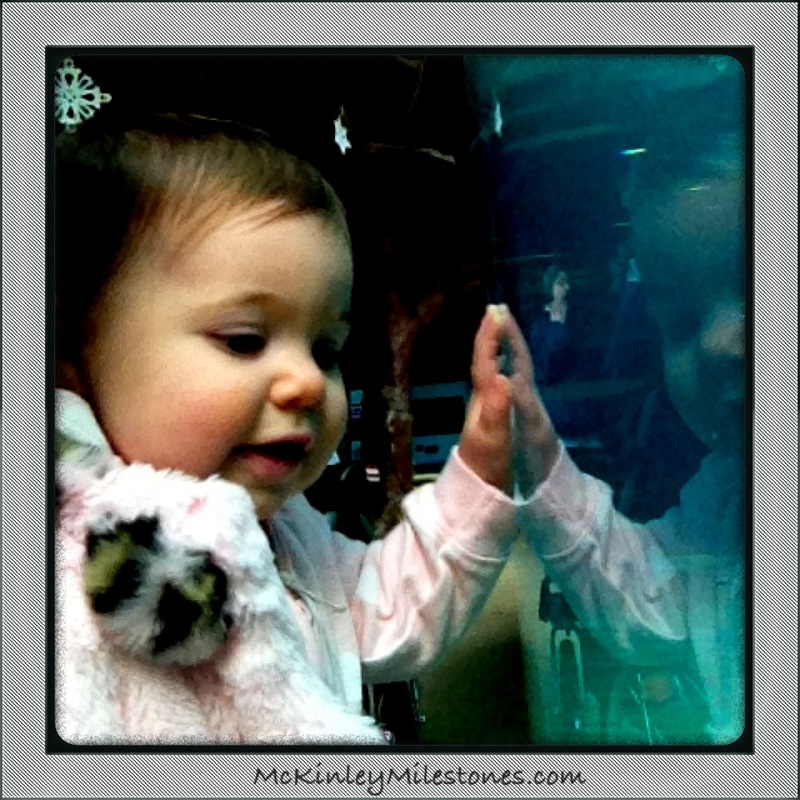 McKinley had her first visit to the Columbus Zoo and Aquarium. 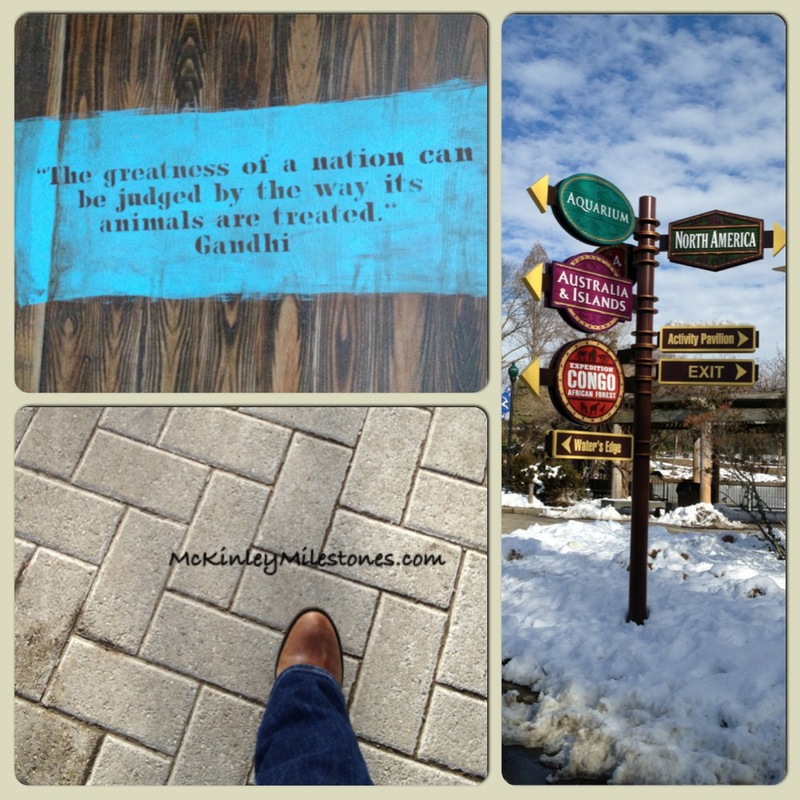 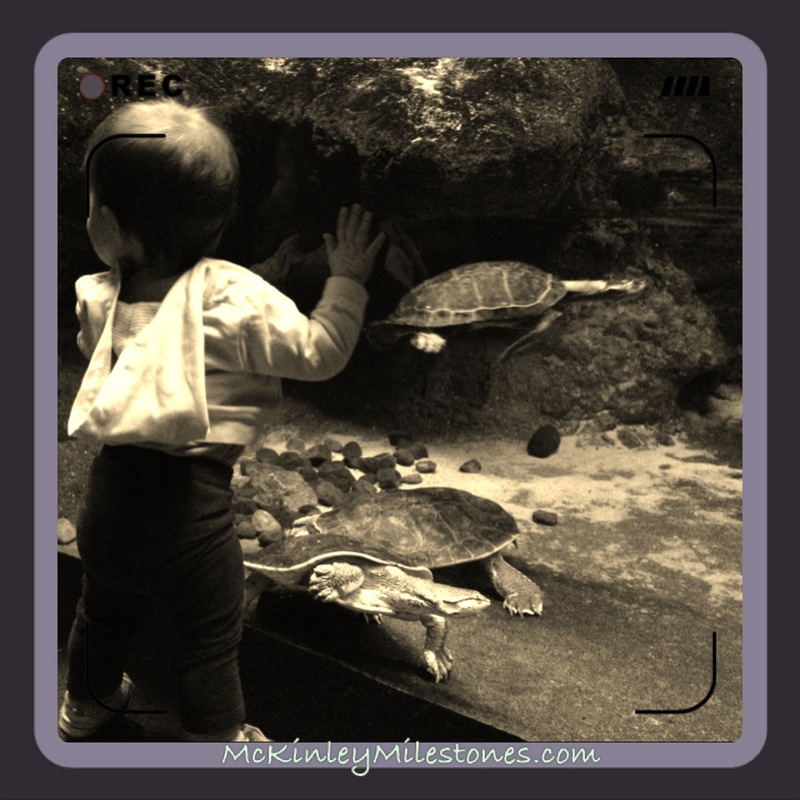 It was 30 degrees, so we spent a few hours traveling around the aquarium and reptile pavilion. 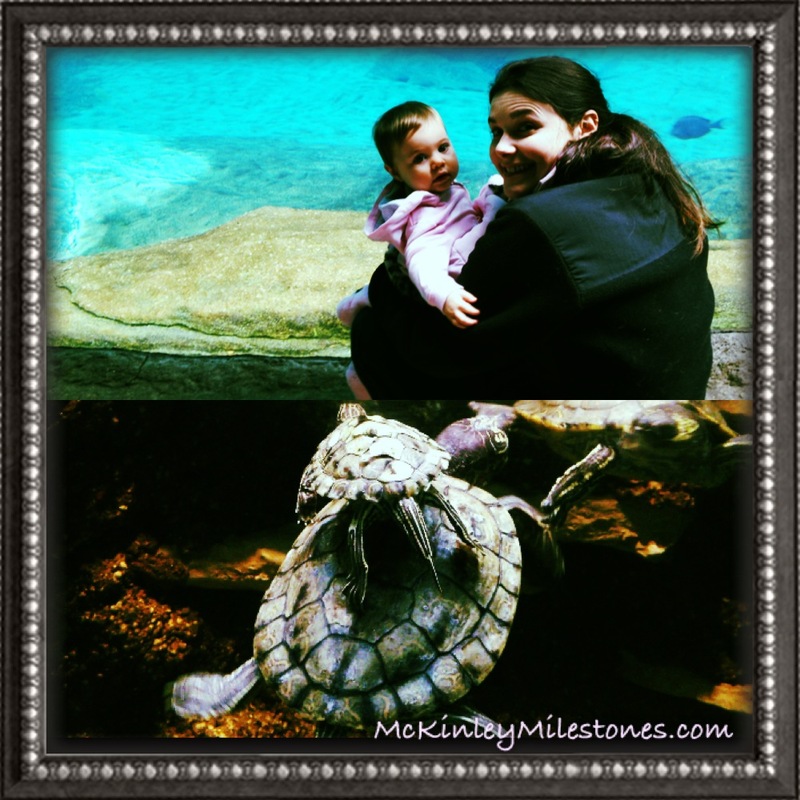 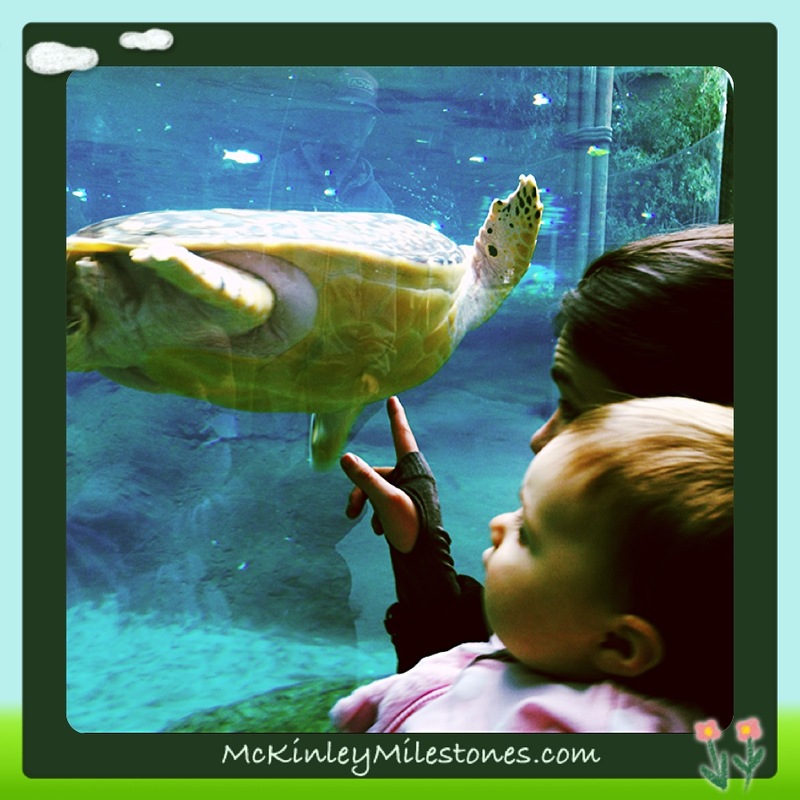 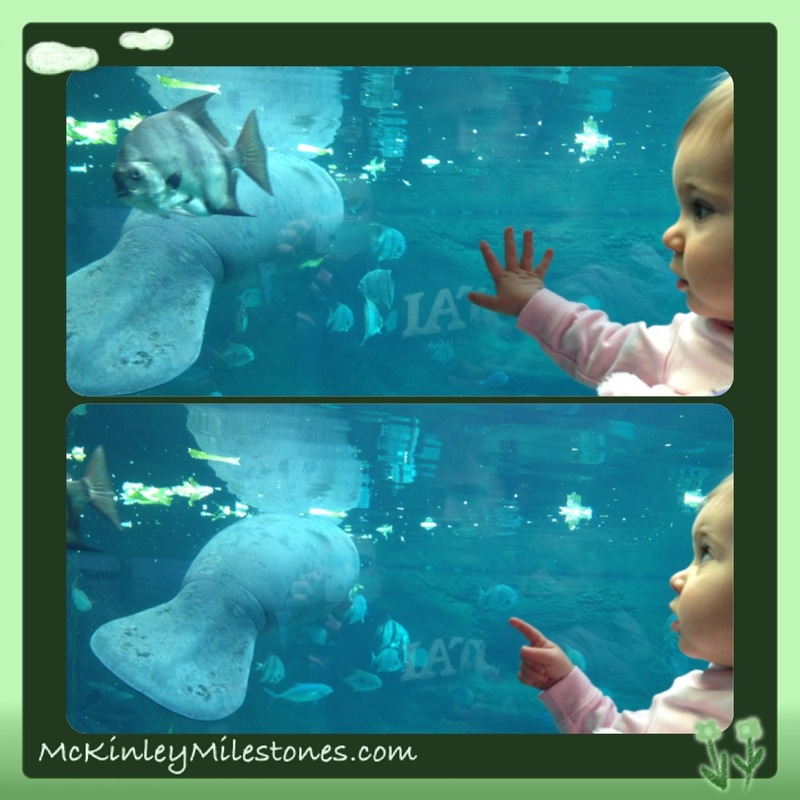 McKinley was fascinated by the fishes and did a lot of talking to the turtles! 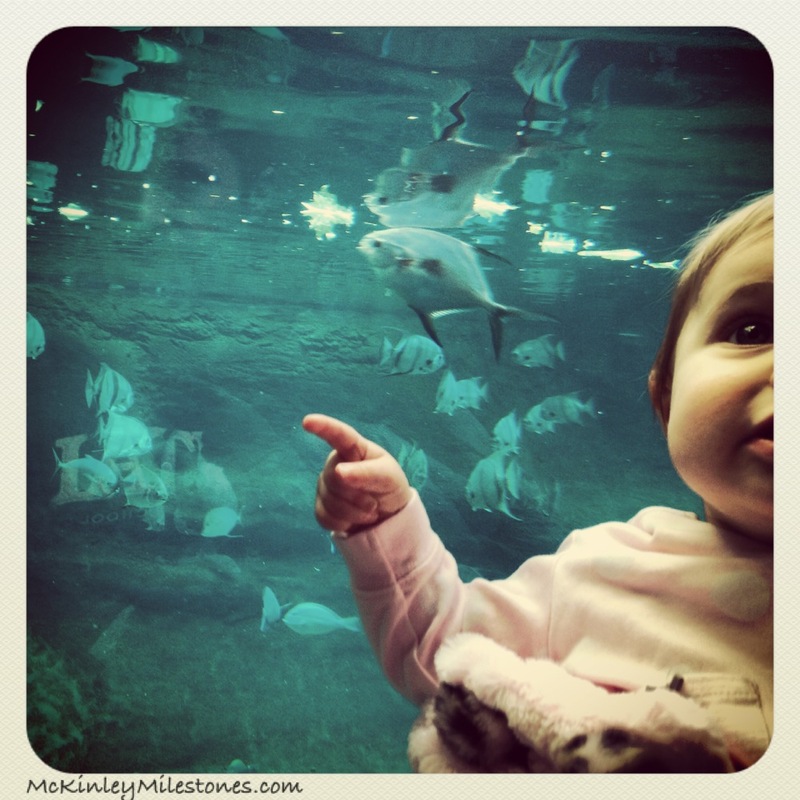 I cant wait to take McKinley back to the zoo!